Deciding which book is worth a read or not is often difficult. Good thing we have Oprah to do the job for us! Her thought-provoking book club – started in 1996 – gives the reader a variety of selections for all genres and all types of readers out there. With over a decade of books to choose from, these are some of the books that have really resonated with her. 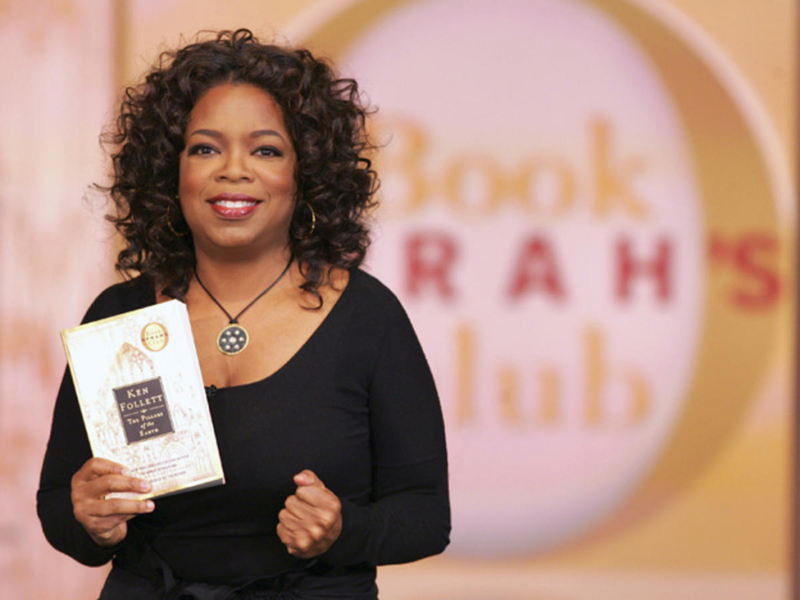 Here is our top 10 list of the best Oprah’s Book Club selections from the last decade (in no particular order). When Oprah picked this for her Book Club in 2008, she gave audience members Post-it pens along with their copies. This follow-up to Tolle’s The Power of Now is a real-life guide to unleashing your best self on the world. In Tolle’s view, the ego is humanity’s enemy, and if we release our conscious attachments to our egos, we will live more fulfilling lives. He also believes this will help end most of the conflict and suffering in the world. If you’re looking for a book to help you be your best you, this is the one.